Ungeduld des Herzens / Beware of Pity published in 1939, is a tense and claustrophobic account of a young man’s slide into a terrible situation, and his inability to extricate himself from it. It’s a devastating depiction of honour, love and betrayal, realised against the background of the disintegration of the Austro-Hungarian Empire, and the rise of anti-Semitism. 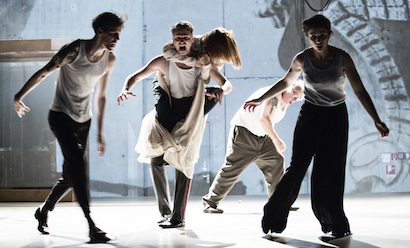 Simon McBurney's production is in German and features the Schaubühne’s ensemble of actors. 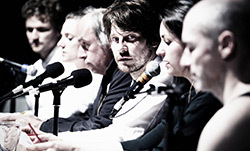 A co-production with the Schaubühne.